Society for Chamber Music in Rochester (SCMR) continues its 42nd season with German Genius and Joker, which features classical music and a wine tasting. 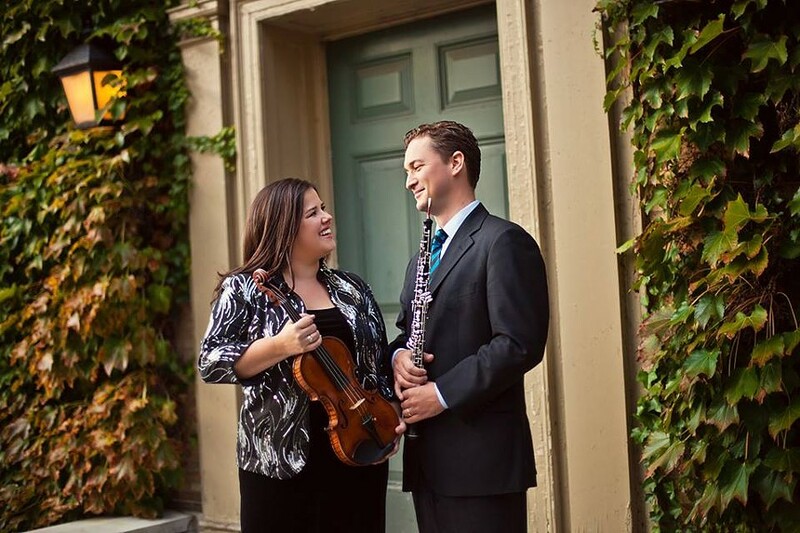 In addition, audience members will enjoy an inside look at the repertoire with a pre-concert talk by Artistic Directors and Rochester Philharmonic Orchestra (RPO) Musicians Juliana Athayde and Erik Behr. On the program are works by Beethoven, Strauss, and SCMR's 2018 Young Composer Competition winner Bennett Holmes.